Days Wizard K5 will be offered at the Wodonga National in May 2016. 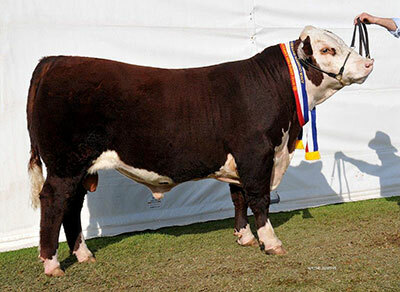 He is sired by Days Calibre G74 who was Grand Champion at Dubbo in 2013 selling for a record $90,000. Four maternal brothers of Wizard have sold at Wodonga to $20,000 to average $15,500.